Four years ago today... I woke up super early after no sleep so excited to meet my little guy. Four years ago today... I went to the hospital with so much anticipation. Four years ago today... I went through 15 hours of labor just to end up having a C-Section at 9:47 PM. Four years ago today... 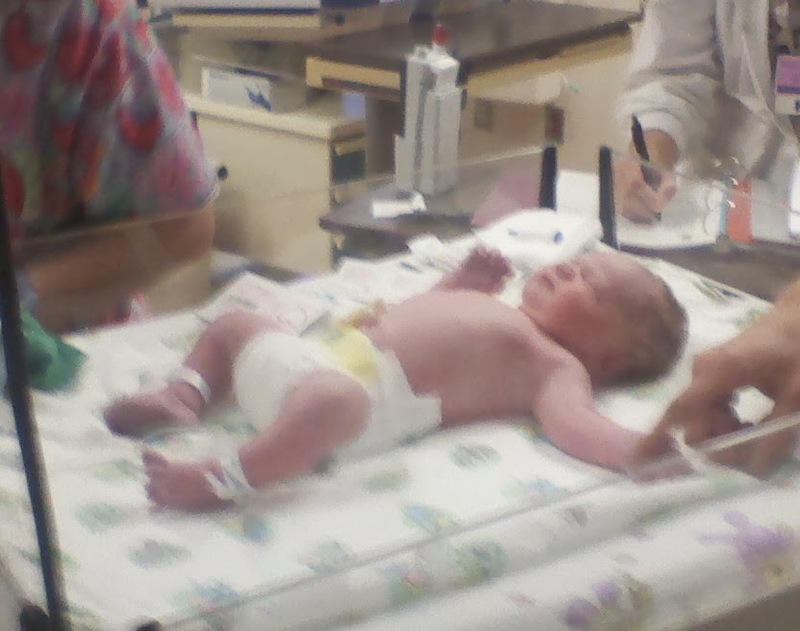 I gave birth to the most amazing little man. Four years ago today... I met my sweet boy. Four years ago today... I knew my purpose in life. Four years ago today... 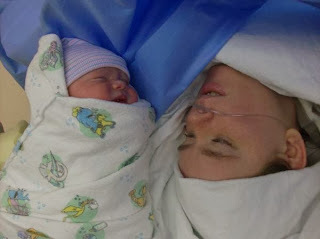 I became a mama. Four years ago today... I fell in love. 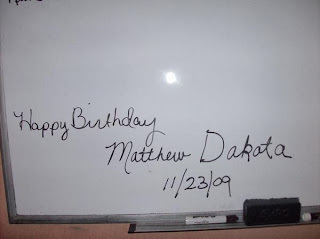 Happy Birthday Matthew Dakota! I love you more than you can ever imagine!